As doctors around the world have asked since the dawn of medical history – “what seems to be the problem?” The first step to get your team’s mojo back is to assess the situation and see what the vibe is in your office. You might not get a true idea if you, as the boss, sit in on office canteen banter – so chat to any staff member about the general office ambiance. 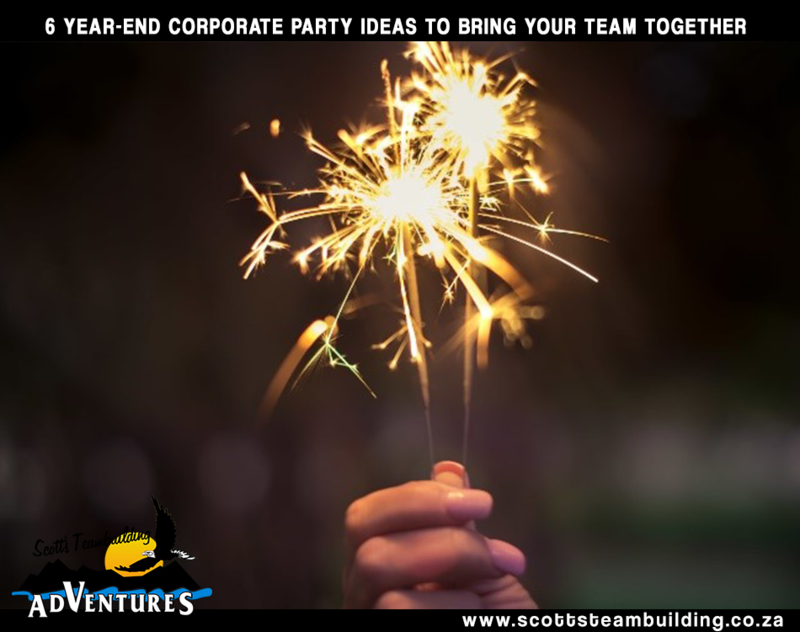 Pinpoint areas of improvement for your team, such as communication or working productively as a team, and establish whether or not motivation levels are fluctuant due to the upcoming festive season or other reasons. Once you know where your team can improve, you are ready to move on to phase two – deciding on a remedy. 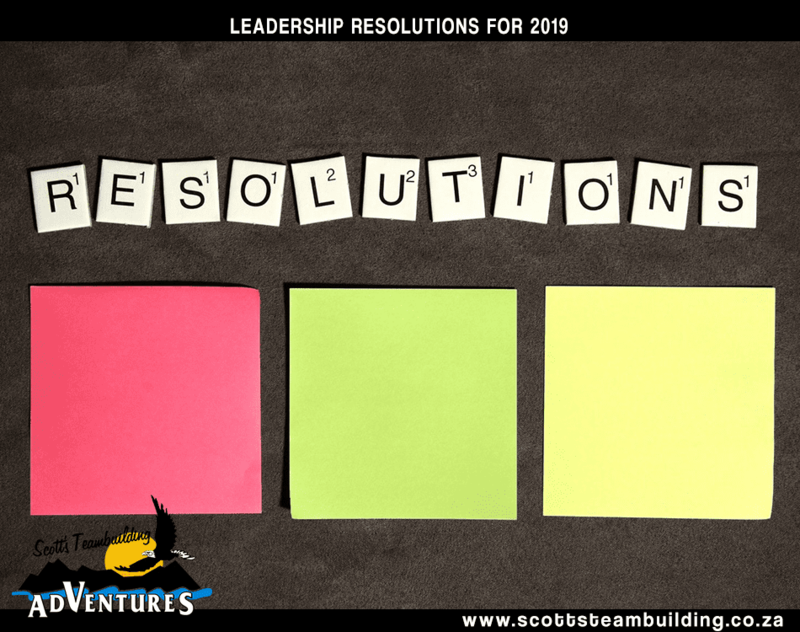 On this step of getting your team’s mojo back, you’re deciding on a method of team improvement to take your team to greater heights of awesomeness! 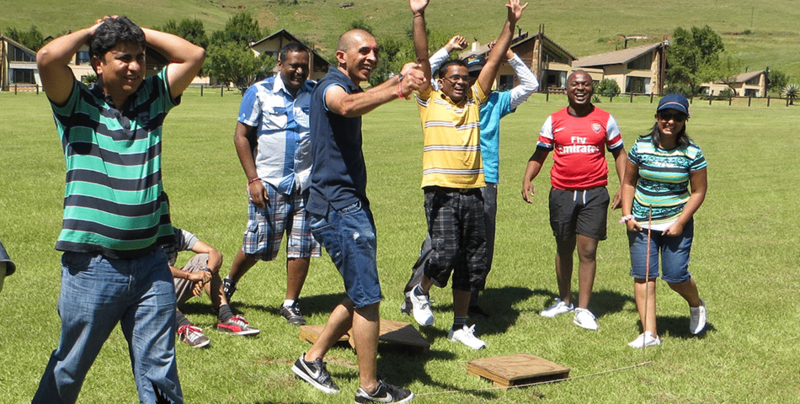 One tried and tested technique that is as fun as it is engaging for all participants is a corporate team building outing. Team building courses are brilliant for getting staff members talking, working together and achieving goals that benefit the group as a whole. 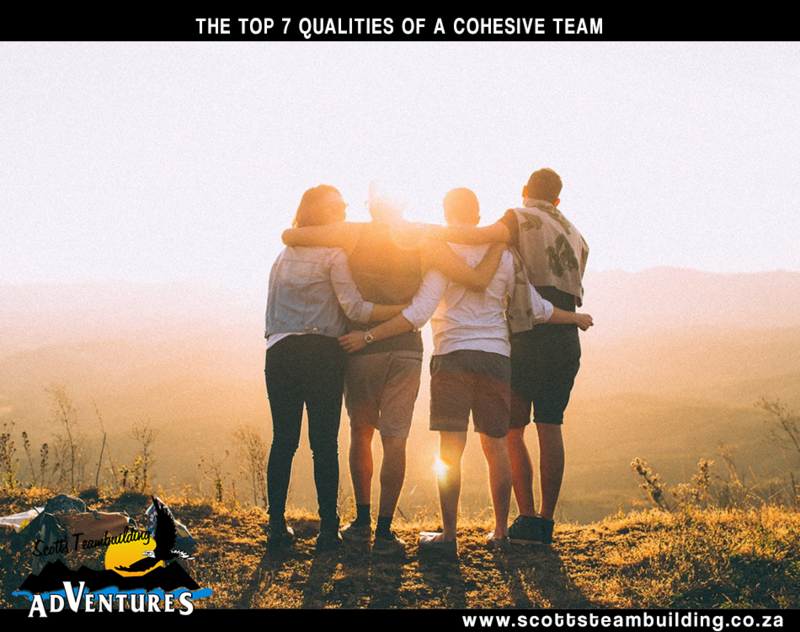 Team building hosts listen to your points of concern, and devise a custom team building course that will achieve your specific preferred organisational outcomes.